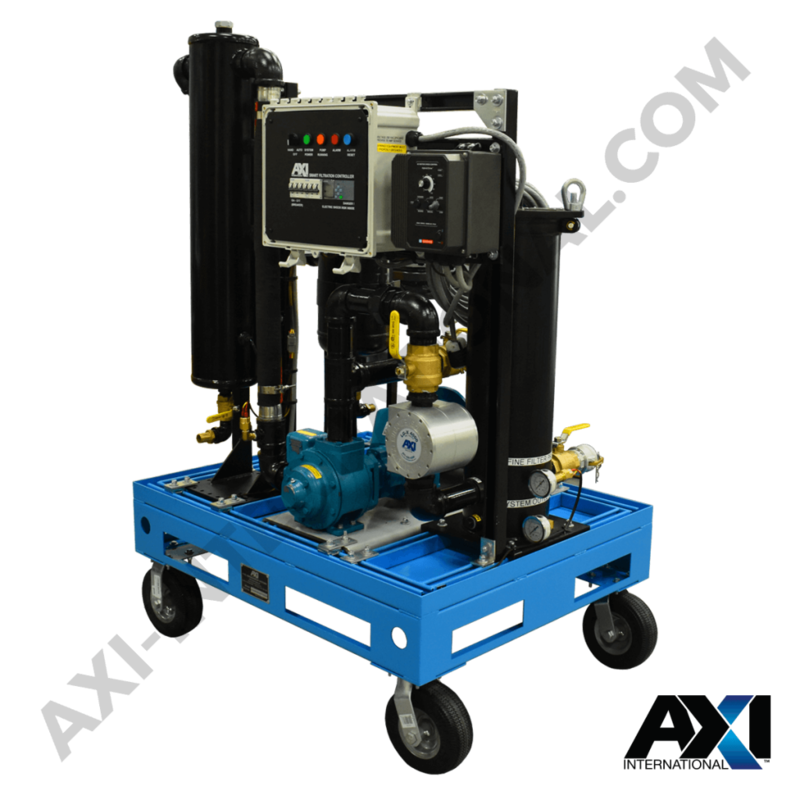 AXI International understands the importance of diesel fuel purity and how this directly relates to the reliability of customer diesel engines and fuel systems. AXI believes that diesel fuel is not a commodity, but an integral reliability component of the engine. Our engineering and sales teams design “solutions” not “products” to ensure diesel fuels under storage conditions remain as close to “as refined” as possible, thus helping to ensure ultimate reliability within a diesel engine. Diesel fuels, by their very nature, are unstable organic hydrocarbons which degrade over time, depending on a multitude of factors. As a fuel breaks down over time, gums and insoluble contaminants are formed within the fuel stock. These factors, along with solid particulate and water contamination, contribute to the majority of fuel system component wear and failures. It is a well-known fact that poorly maintained diesel fuel is directly responsible for greater than 80% of fuel system failures and even higher in new advanced HPCR fuel injection systems, which are now finding their way into the industry. 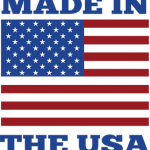 As such, the diesel fuel must be maintained in a pristine condition and as close to an “as refined” condition as possible to ensure ultimate reliability. 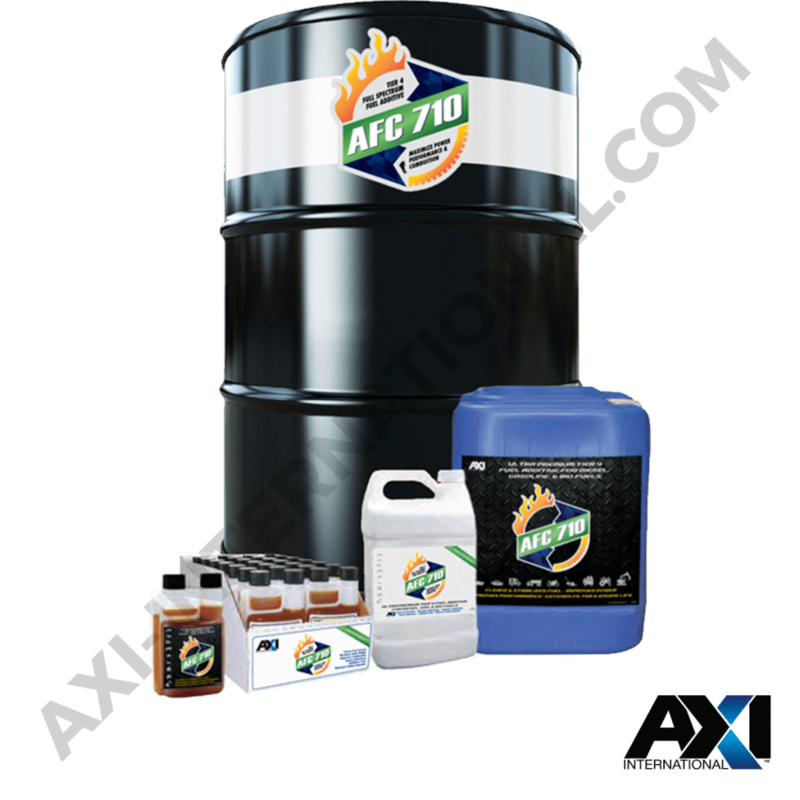 Diesel fuel that is maintained in a condition as close to “as refined” as possible will outperform a diesel fuel that is under or poorly maintained. The solution then is simple: employ corrective measures that ensure fuel stability and cleanliness. The solutions include the use of AXI International fuel conditioning devices, filtration and separation control systems, breathers, and monitoring devices. AXI International produces a range of pre-designed and engineered solutions and products specifically tailored for Mining Diesel fuel applications. Our in-house engineering team is also able to tailor any of our current solutions to your most difficult applications or, if needed, we can also develop for you a complete bespoke solution to meet the most challenging of requirements. 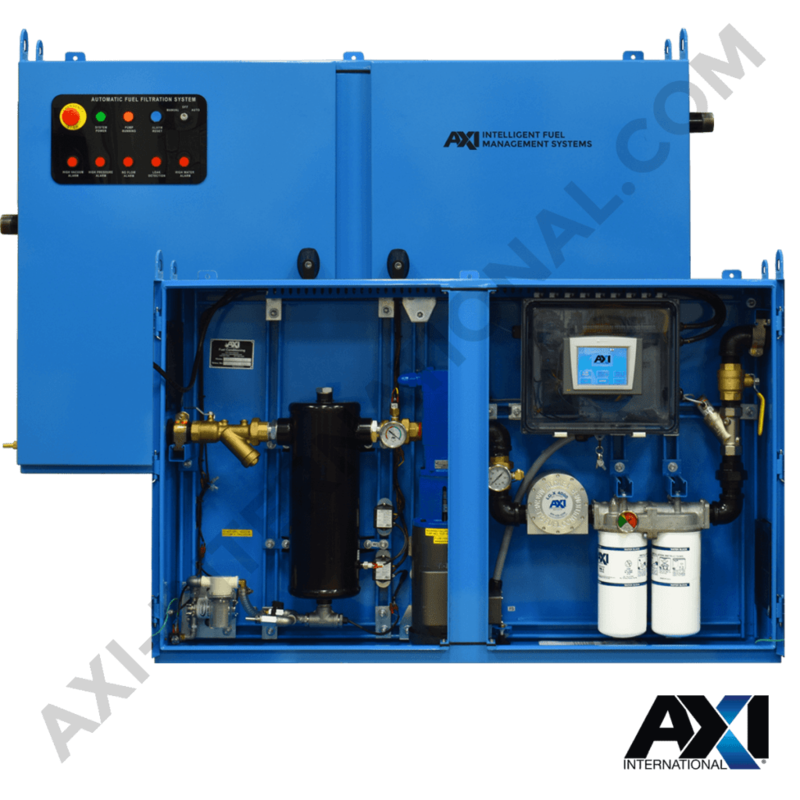 AXI’s MTC Series of mobile fuel polishing systems remove water, sludge, and sediments that naturally accumulate in diesel fuel tanks.